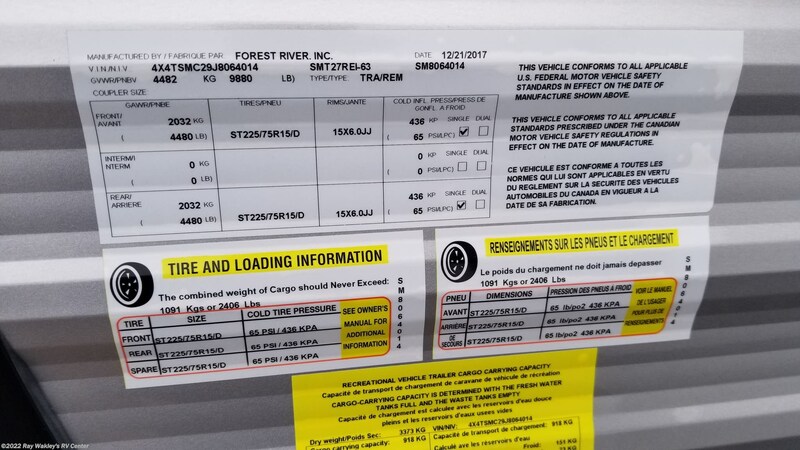 Just in on trade. 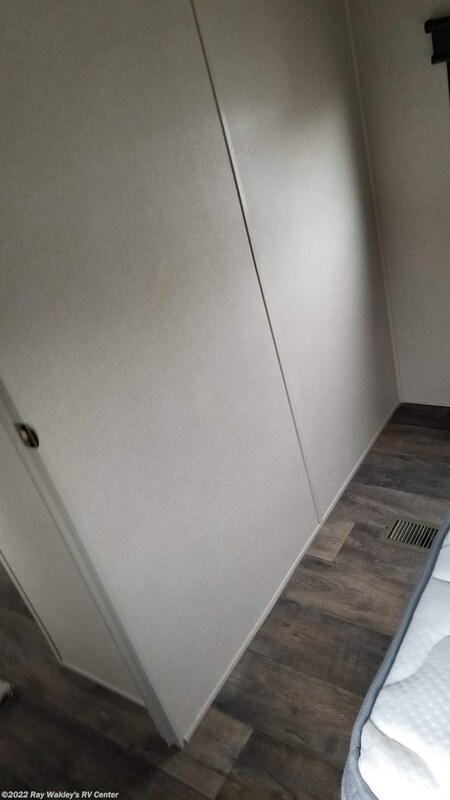 Bought here originally. 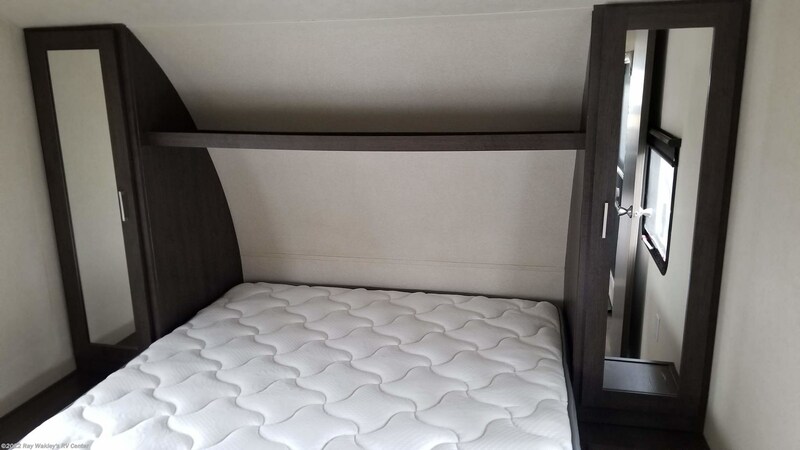 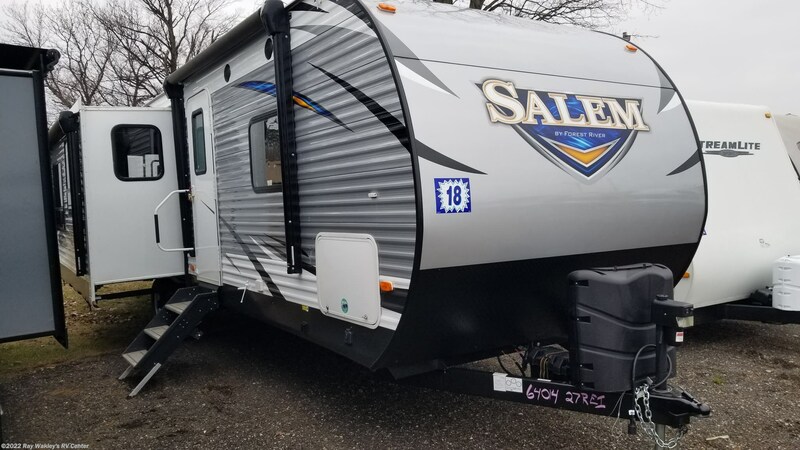 Owners traded in on a Rockwood that better suits their needs. 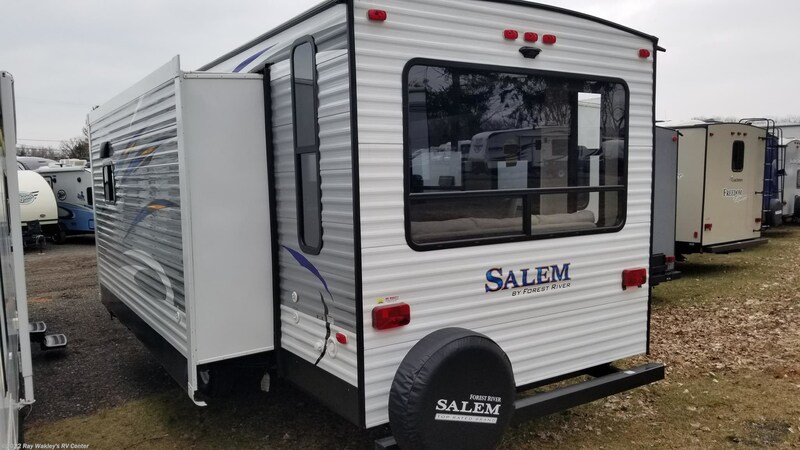 Get yourself in a gently used trailer and save that hard earned money! 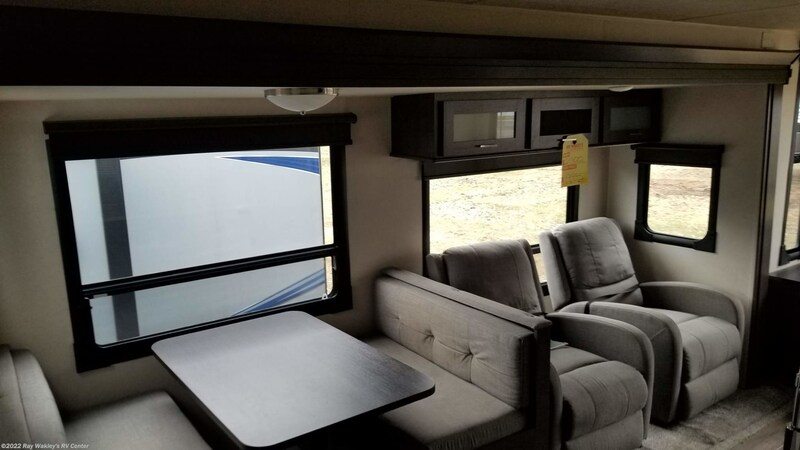 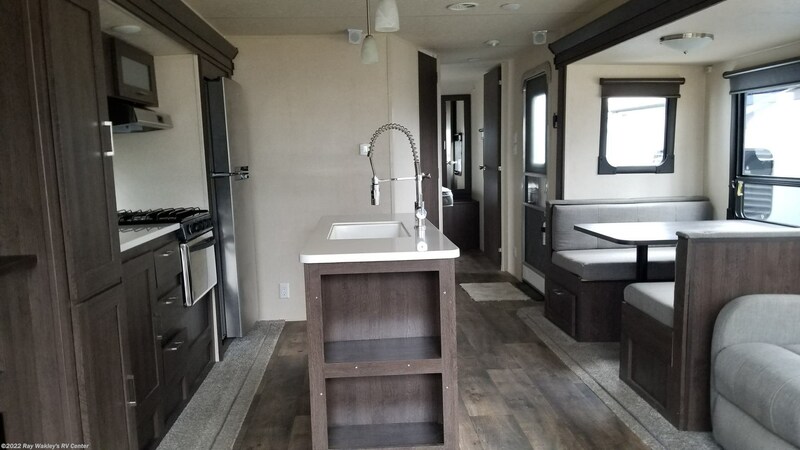 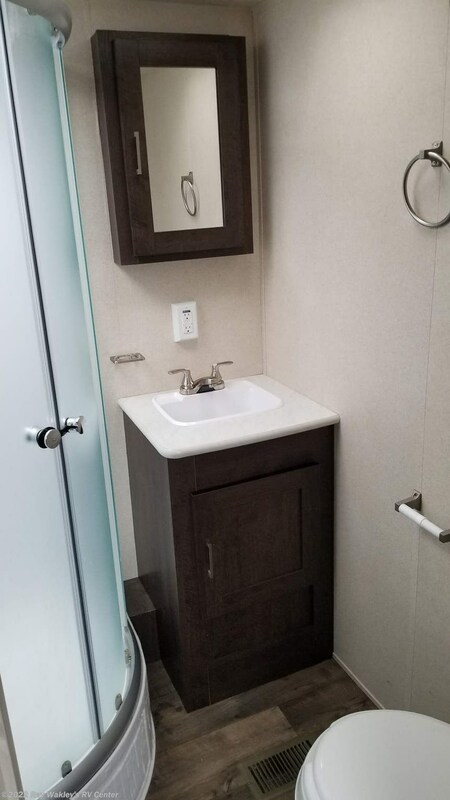 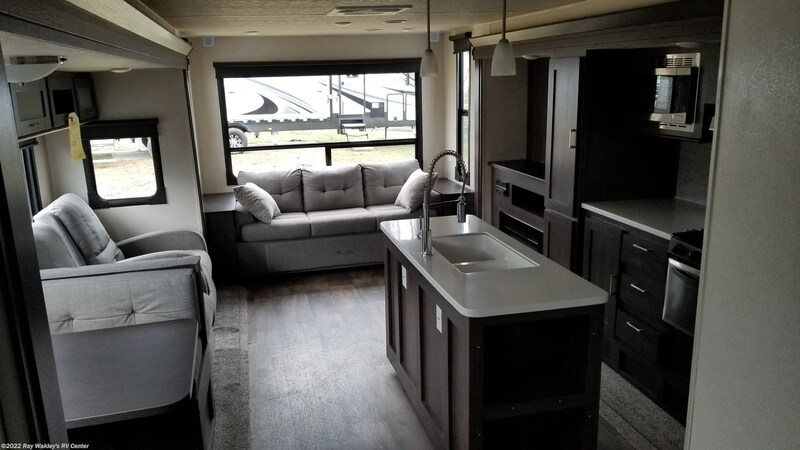 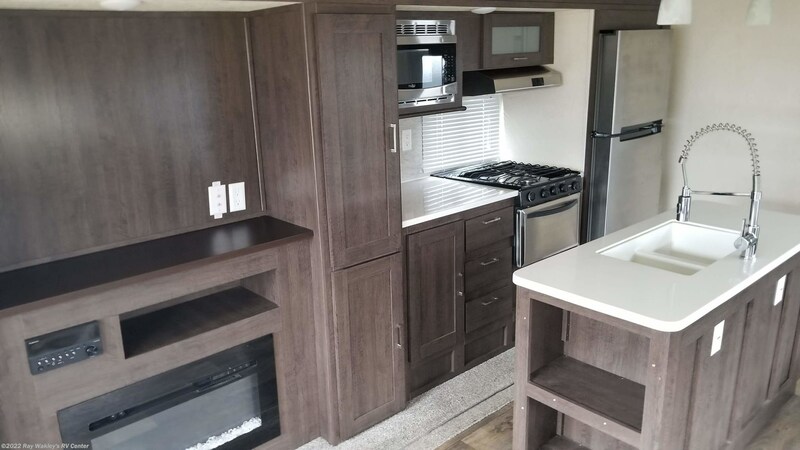 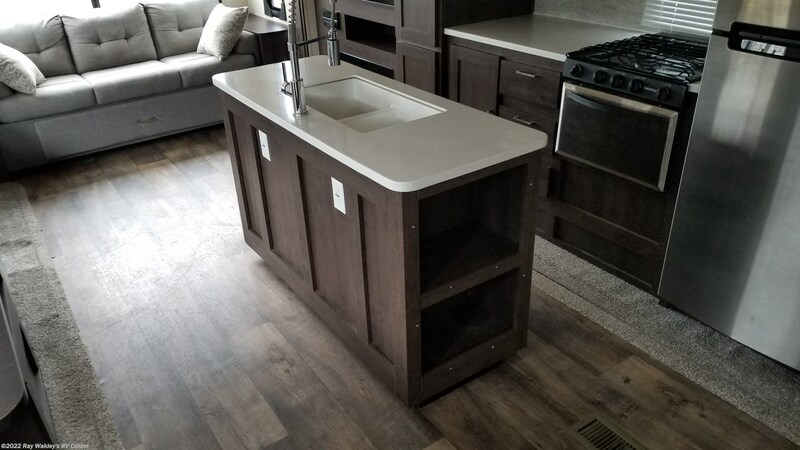 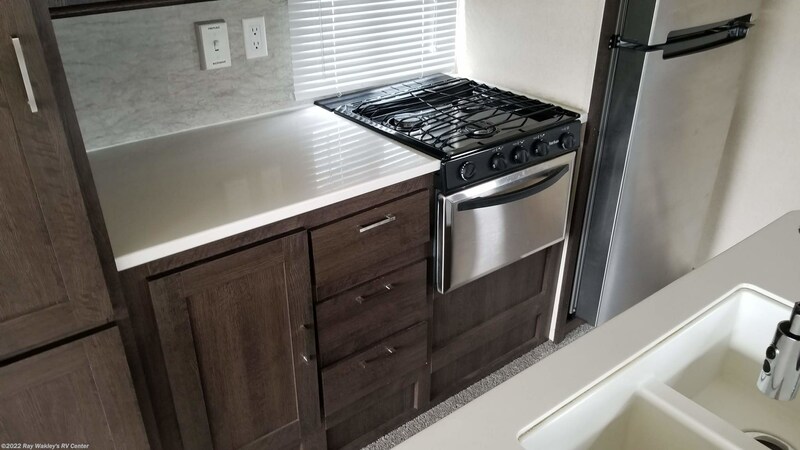 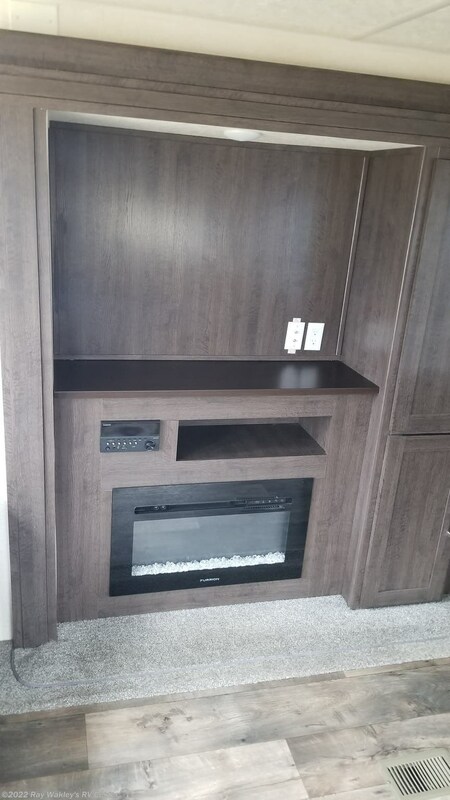 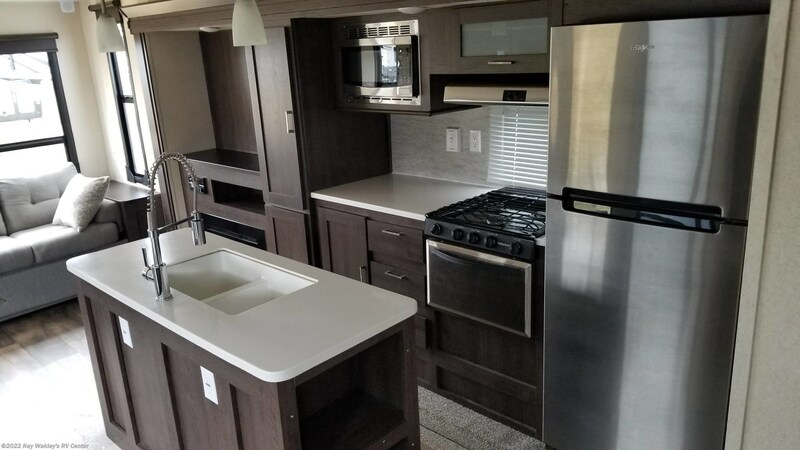 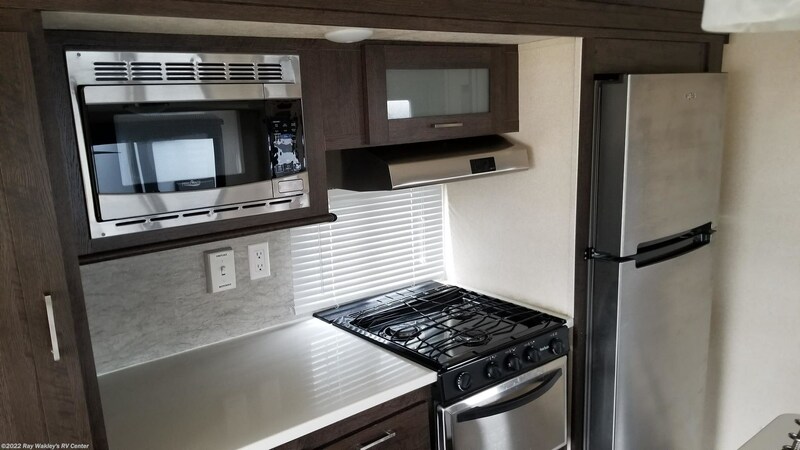 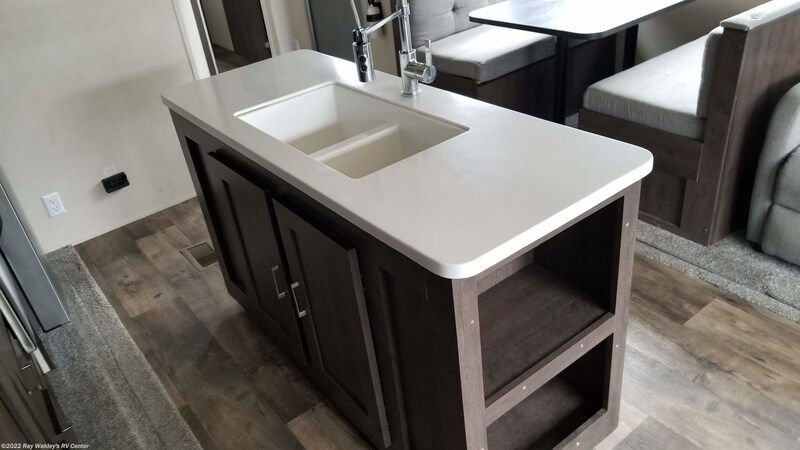 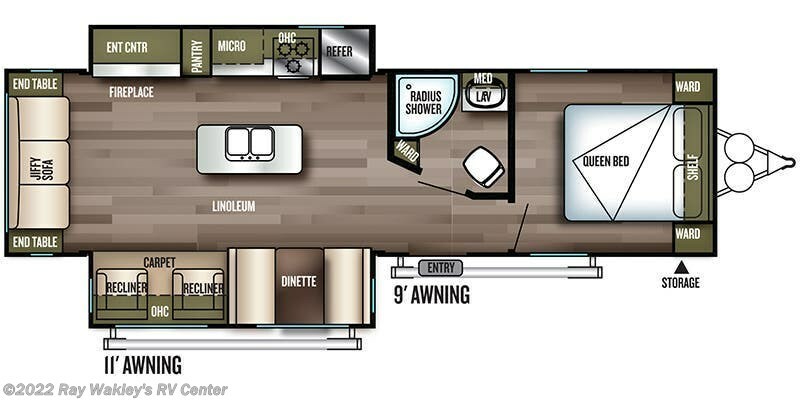 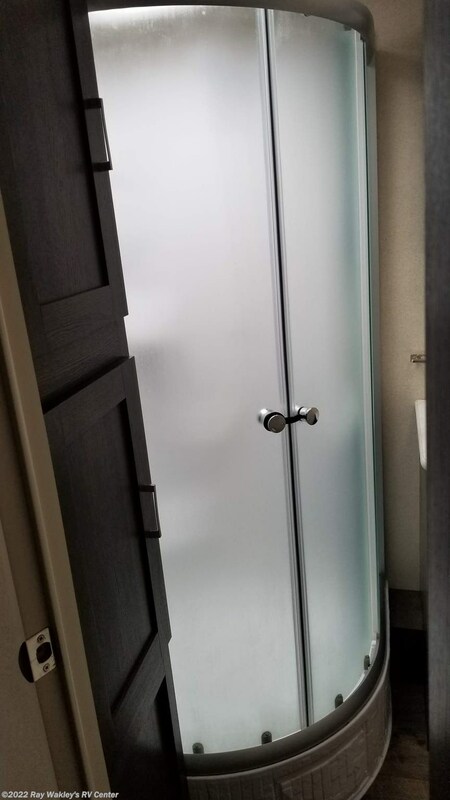 Features include: power tongue jack, power stabilizers, power awning, solid surface countertops, electric fireplace, entertainment area, island kitchen w/ residential faucet, residential fridge w/ inverter, spacious master bedroom and more! 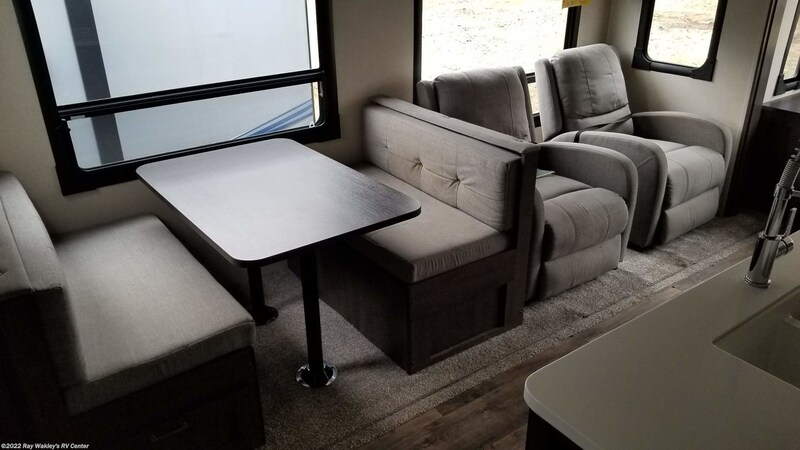 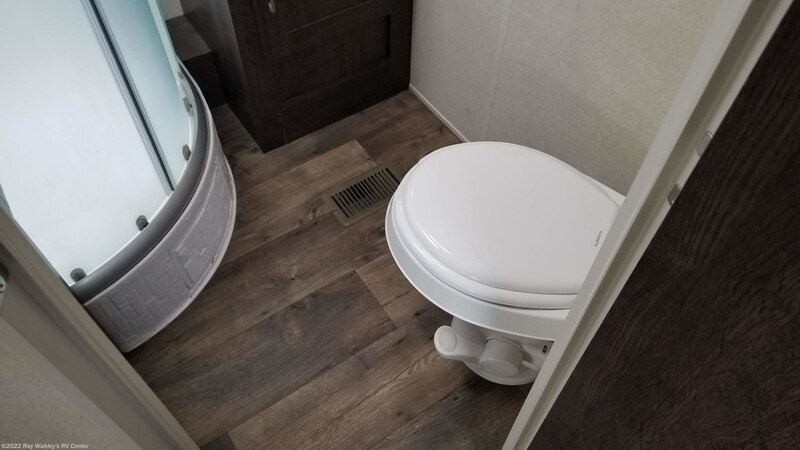 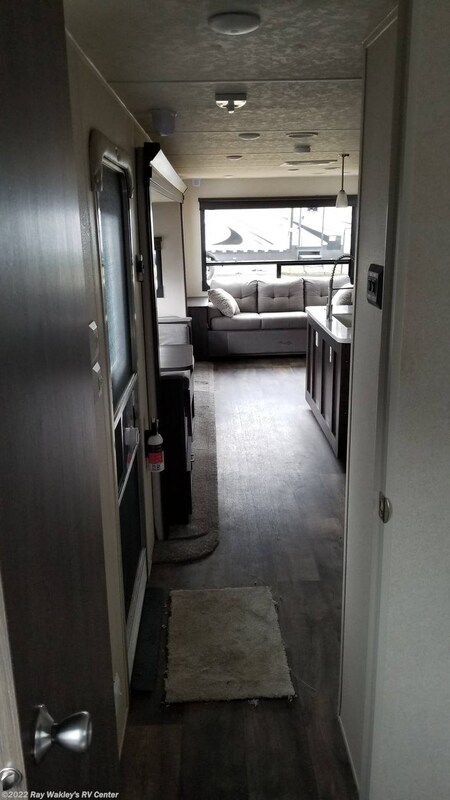 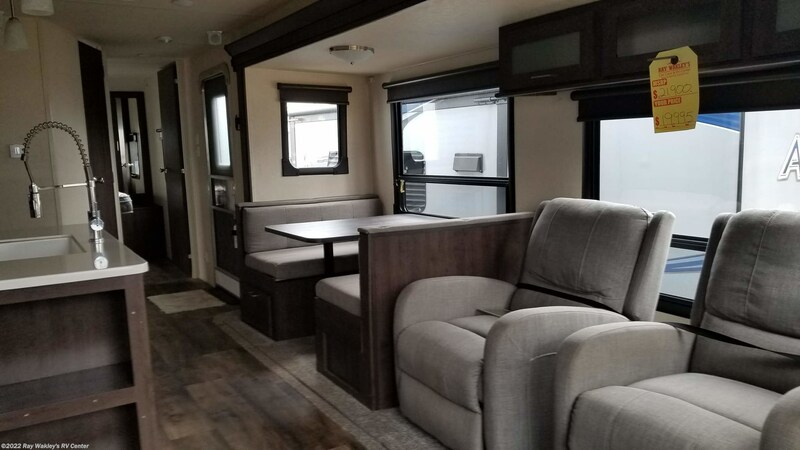 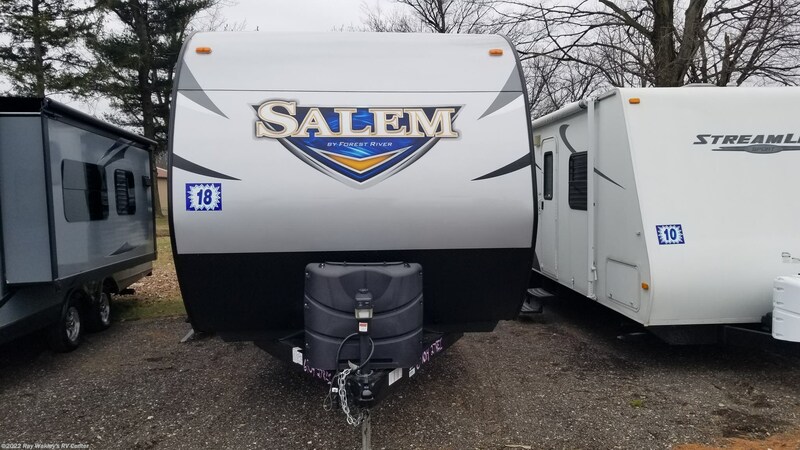 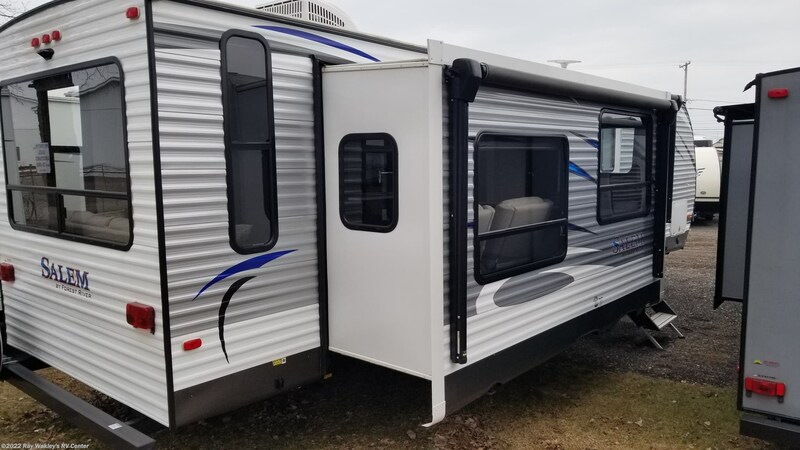 See this Stock # 83486A - 2018 Forest River Salem 27REI on Ray Wakley's RV Center! 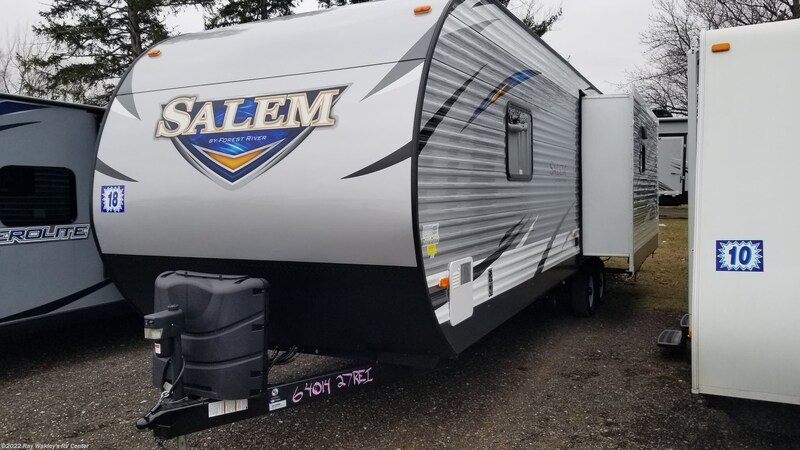 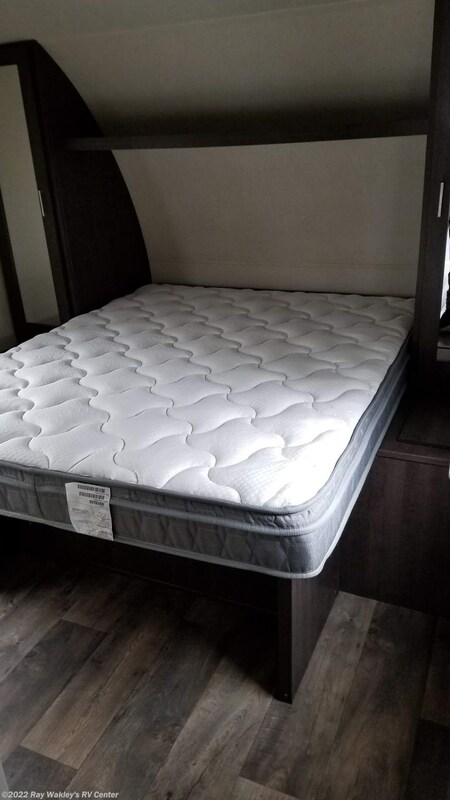 Check out Stock # 83486A - 2018 Forest River Salem 27REI on forestriverrvsource.com!